‘Senna’ has been circulating around American theaters and streaming on demand since it’s opening last August, and moviegoers have followed the film’s rise in popularity and universal appeal with hundreds of glowing reviews from around the world. 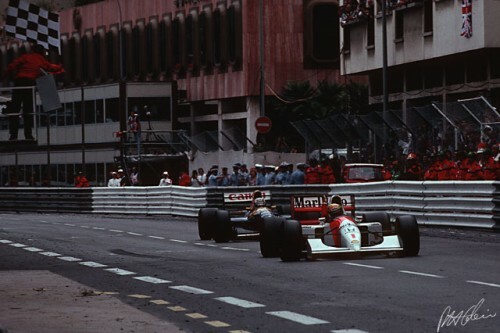 Since it’s award-winning premiere at Sundance, F1 fans and non-F1 fans alike have taken to the film’s narrative approach and dramatic documentary footage. 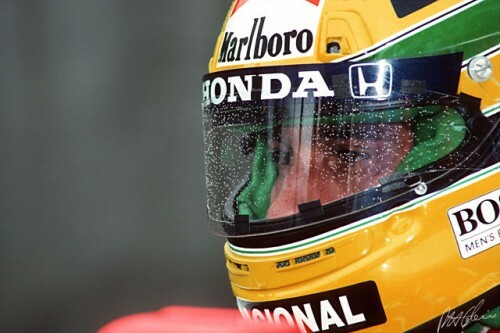 To see ‘Senna’ is to watch one of racing’s brightest stars rise with humility and determination in the competitive world of F1 while learning what kind of hero Ayrton Senna became to his beloved people of Brazil. 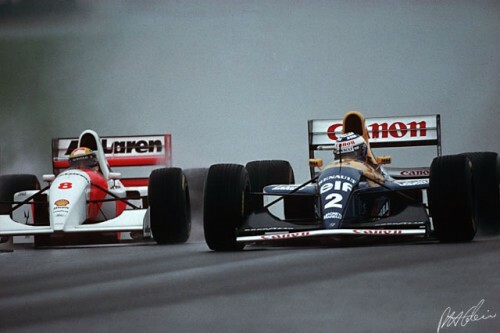 Putting this two-time BAFTA winning documentary together was director Asif Kapadia, a native of Great Britain, who on a trip to California visited our local F1 community in San Francisco to attend the film’s opening at a packed theater. 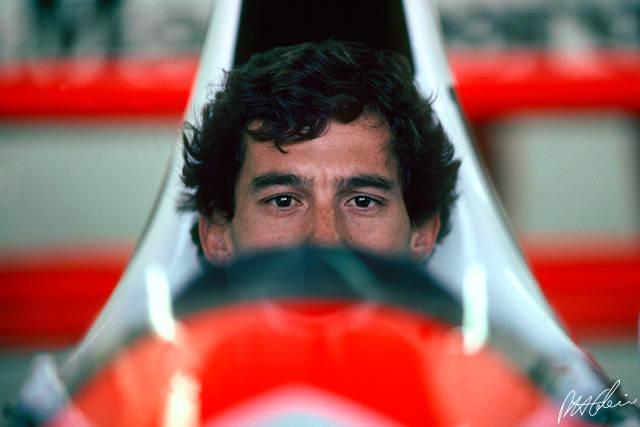 We spoke over dinner before he took questions from a riveted audience later that evening and he mentioned several times in our conversation the idea that this film had what he called ‘Senna moments’ – times throughout the project where things just came together through the kindness or unexpected help of others. I felt our meeting last August was one such moment, having contacted Asif through Facebook and later via email to encourage him to visit San Francisco. I held out hope that he might make it to meet the hundreds of F1 fans I watch racing with each Sunday, and he did, staying until well after 1am on a Thursday night to meet with our group. 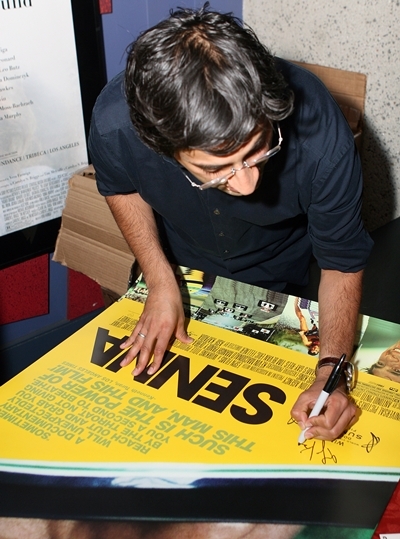 Asif went on to appear at five more screenings in the Bay Area, all full, at each one staying afterwards to sign posters, answer questions, and talk about the film. Thank you, Asif, for taking the time away from your family and friends to make watching your film so memorable. 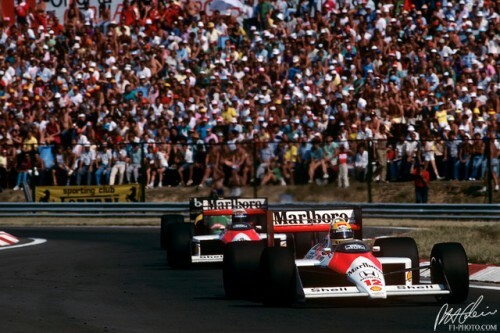 F1 didn’t slow down quite as much this August thanks to the opening of SENNA across the United States. The agency promoting the film, Electric Artists, has been working feverishly to connect with different communities, networks, and groups across the country through a network of volunteers and event organizers, and the results have been impressive. The film opens in over 50 US cities in the coming month, with several groups and car clubs organizing events, fundraisers and gatherings around the screenings in their city. 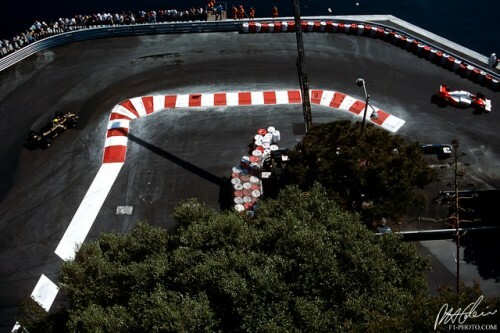 Here in San Francisco, the F1 Group I moderate had been waiting for this film for some time, and while everyone was glad to see it finally arrive, the film’s opening date coincided with the first day of the Monterey Motorsports Reunion, a popular event held just a couple of hours away. Since a key audience for the film would not be in town that day, I spoke with Electric Artists and lobbied for an earlier date ahead of Friday with the idea that a coordinated screening would give those going for the weekend a chance to see the film and share the good word. The reviews were in and only made everyone want to see the film that much sooner. After some thought on the idea, they suggested a possible screening late Thursday, and with just a week to go until the opening weekend in the Bay Area, the word came down that the theater could hold one special screening at 9:45pm on Thursday, and we could either take it or leave it. Theaters get that way, and while not the easiest time to bring a crowd out, with a little hard work we would get the word out quickly and fill the 285 seat theater. 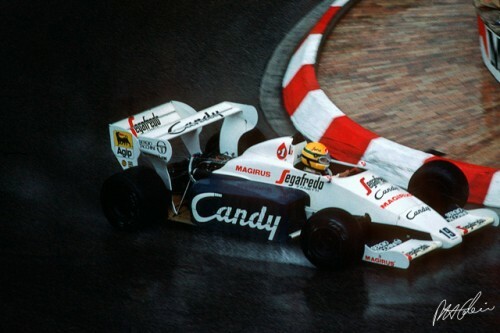 Several of our members belong to other car clubs, so I was confident we would make this happen together – but the next day the news got even better – director Asif Kapadia agreed to visit us for the screening before his return home to London. News travelled fast in the car community, and the event sold out in just four days, with another five Bay Area screenings with Asif added soon after the advance screening filled up. On the way to the theater on Thursday, Asif called about my earlier invitation to dinner before the screening, and my girlfriend and I picked him up downtown and joined our friends for a great evening where we learned more about the process he went through in making the film – all of which made for a very memorable night. The film played to a full house and he stayed until 1am signing autographs and graciously spoke to the audience after an extensive Q&A session [video]. 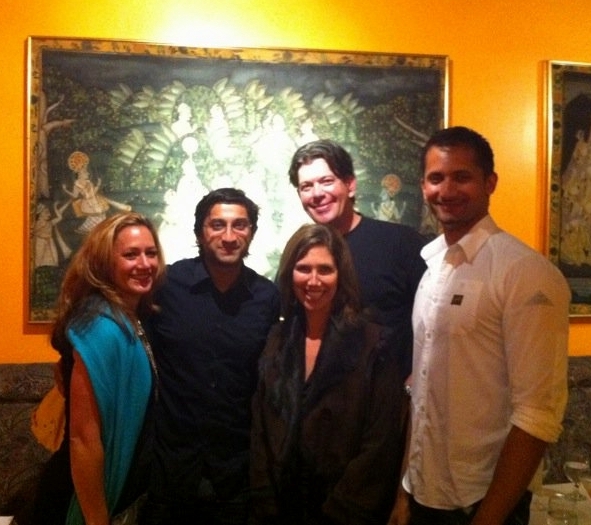 I thank Asif and Electric Artists on behalf of the San Francisco F1 Group for helping make this special night possible. Your town not listed below? Leave a comment about where you’d like to see it shown next. View North American theaters showing SENNA in a larger map, click here for Alaska theater map locations. 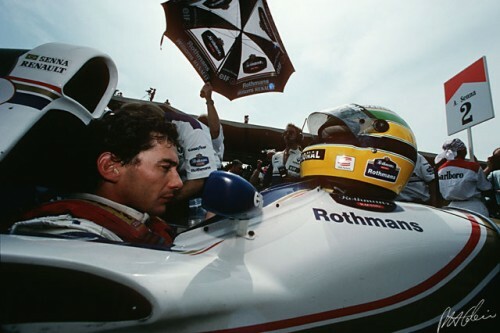 7/18 UPDATE: It was announced today on the SENNA movie Facebook page that moviegoers at opening nights across the US were eligible for free movie posters from Facebook event organizers. Events there have been showing up as news has been traveling about this offer, and links to known Facebook events for the opening weekend have been included here in the map. 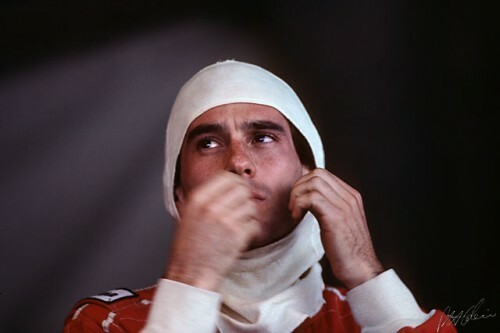 Also, movie dates and cites have been announced on the official @SENNAmovie twitter account slightly differently from from the official Facebook page, with fewer official listings appearing on Facebook than had originally appeared on a series of tweets last week. 7/25 UPDATE: Special screenings have been added with pins in purple, and currently include non-profit fundraisers. Hashtags have been added to theater locations for relevant city/metropolitan areas. 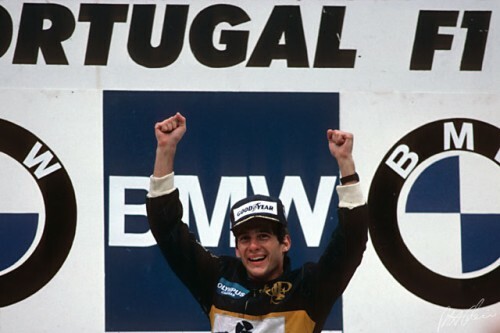 8/9 UPDATE: The Official SENNA website goes live – and the map from this post above was popular enough it’s featured on their page. 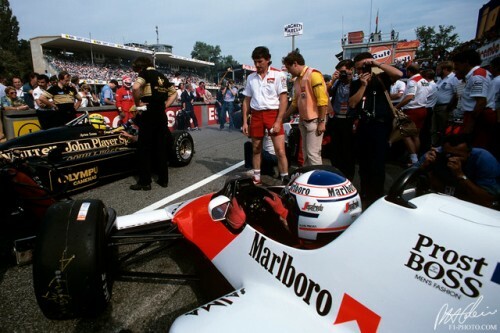 They’ve been very supportive of the F1 community, and look for more good surprises from the team at electric artists. New cities and events added include: Phoenix, Kansas City, plus a contest in Washington DC. Special screenings with director Asif Kapadia in San Francisco (8/18), LA (8/12, 8/13 at 7:20 and 10:05), NYC special car event on Saturday (8/13) with John Bisignano and producer Manish Pandey. 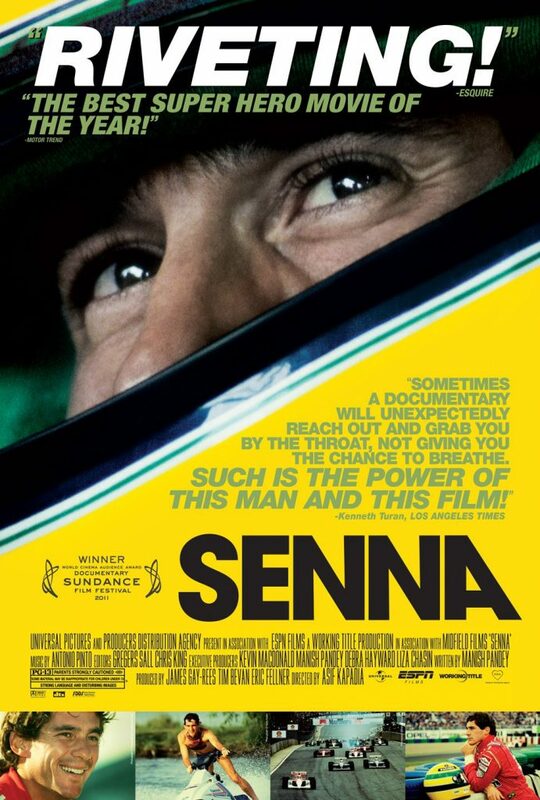 10/18 UPDATE: Over 360,000 hits on the Google map for Theaters Showing SENNA! The map has now been updated and simplified to show now playing, next upcoming date as well as future theater openings. Huge congratulations to the film and team at BOND Strategy and Influence (formerly Electric Artists). 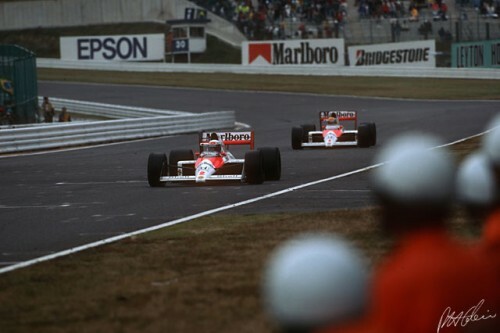 Check out Mashable’s upcoming 2011 Awards and vote in SENNA for ‘Best Social Movie Campaign’. 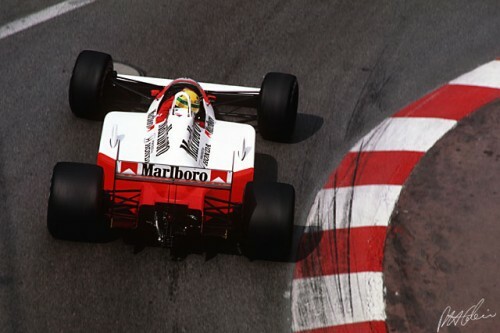 Follow the official SENNA movie Facebook page and twitter account for more updates.